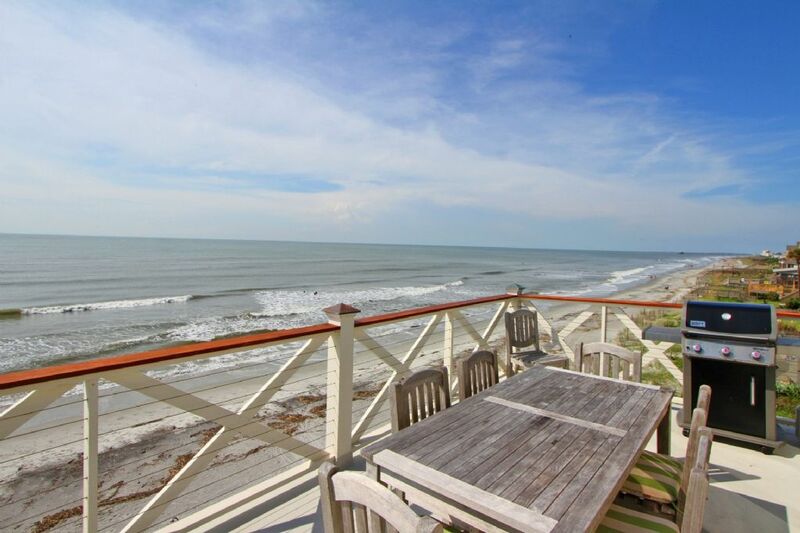 Welcome to 1111 East Arctic on beautiful Folly Beach! 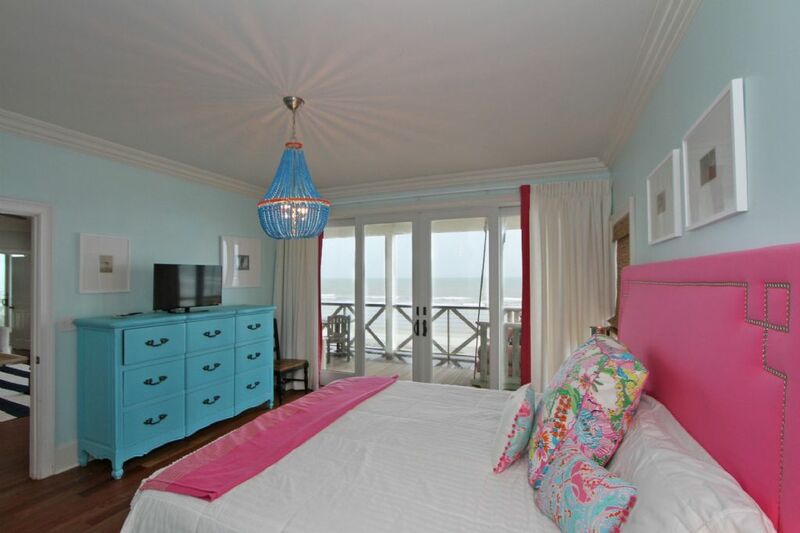 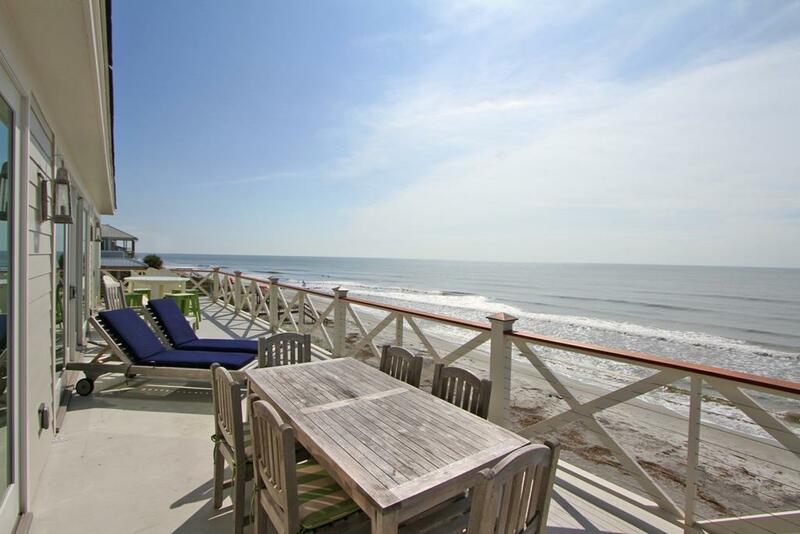 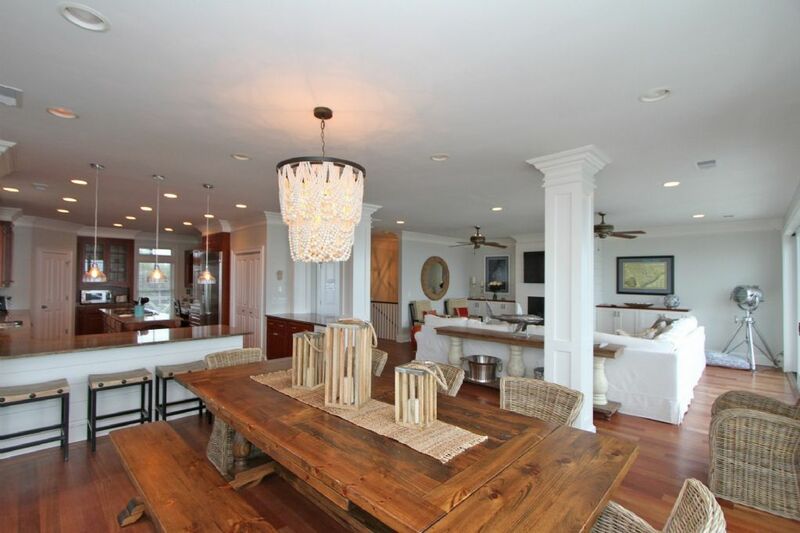 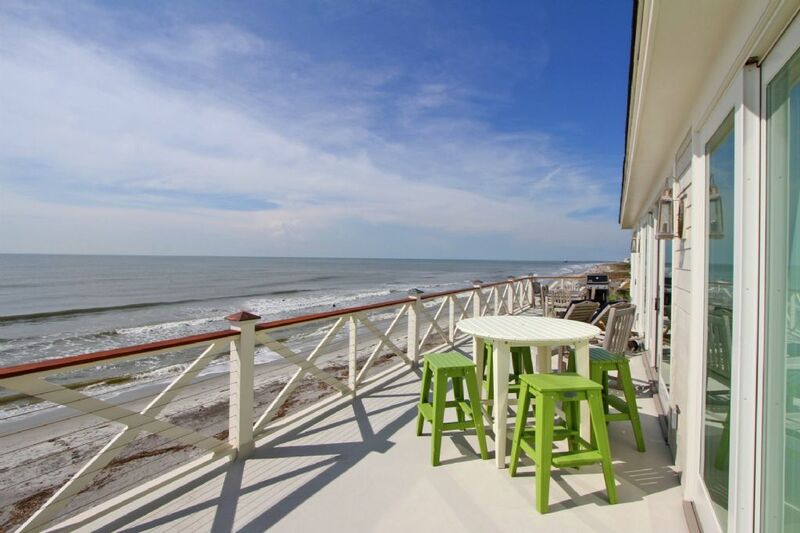 This 7 Bedroom Oceanfront vacation home is unlike any other property on Folly Beach and provides a luxurious experience that bring guests back time and time again. 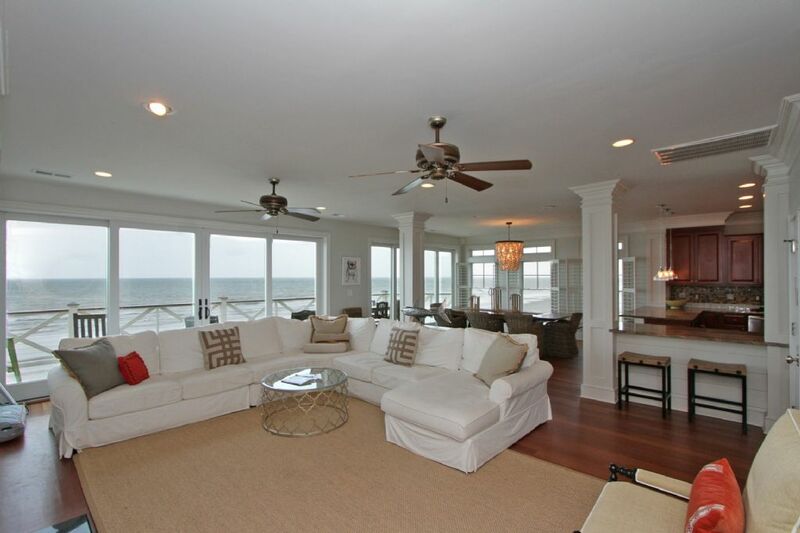 The spacious home can comfortably sleep up to 16 guests and features a reverse floor plan providing fantastic ocean views from the top floor living room and kitchen. 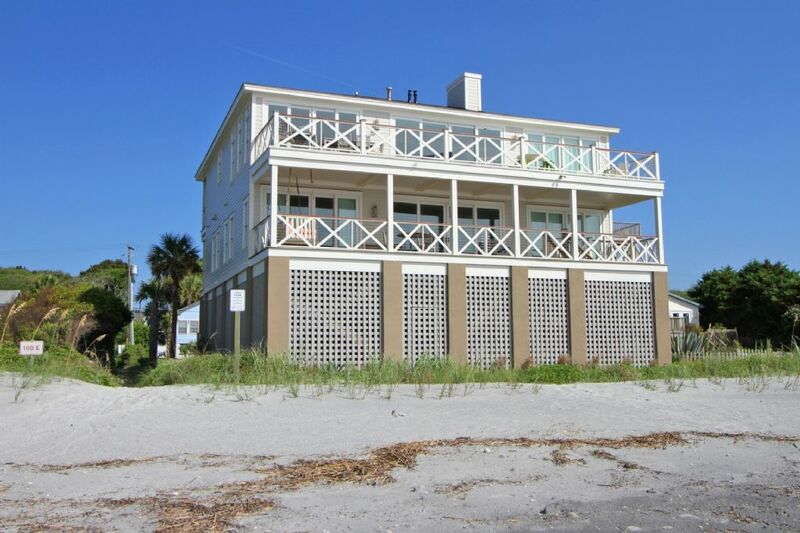 The home is pet friendly and has elevator service to all floors ensuring all family members can enjoy the week at the beach! 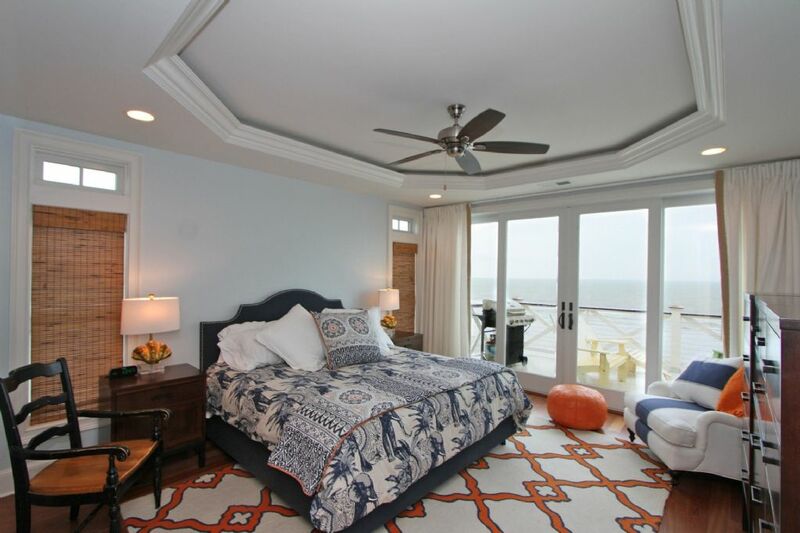 Upon entering 1111 East Arctic you will immediately notice the attention to detail the owners have paid from the artwork to the furnishings that all provide a luxurious coastal feel. 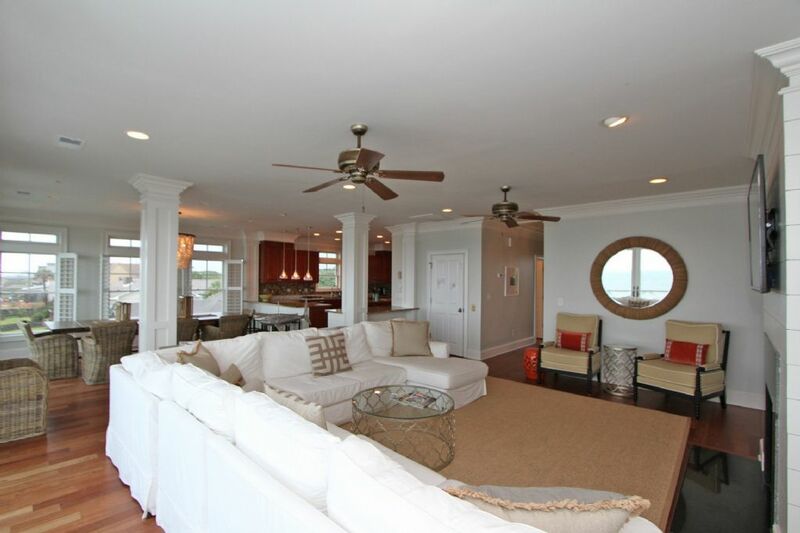 The first floor includes separate living/entertainment area with flat-screen TV and wet bar area. 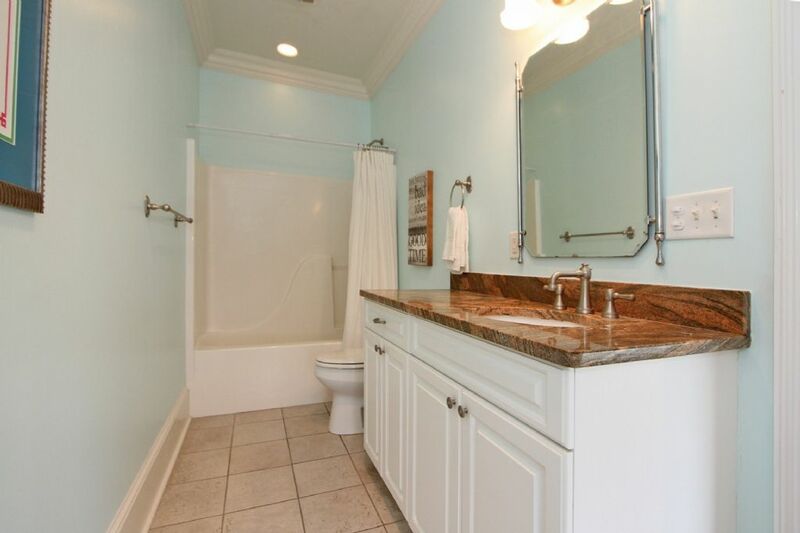 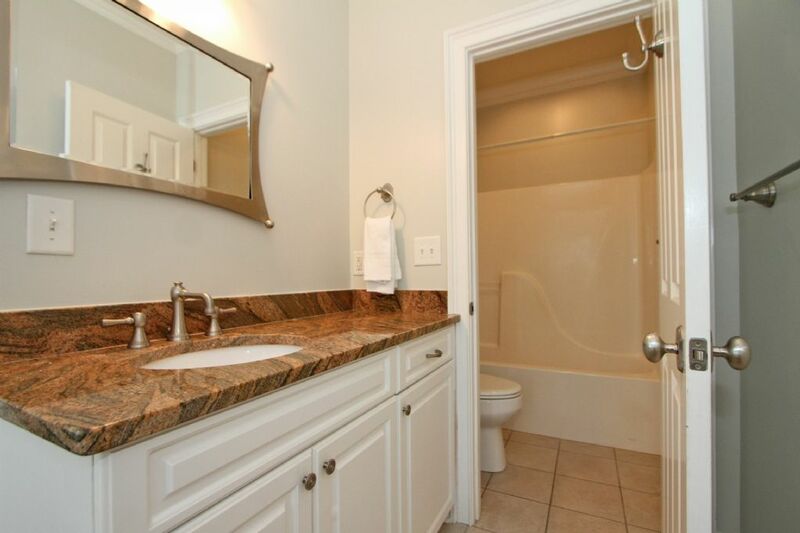 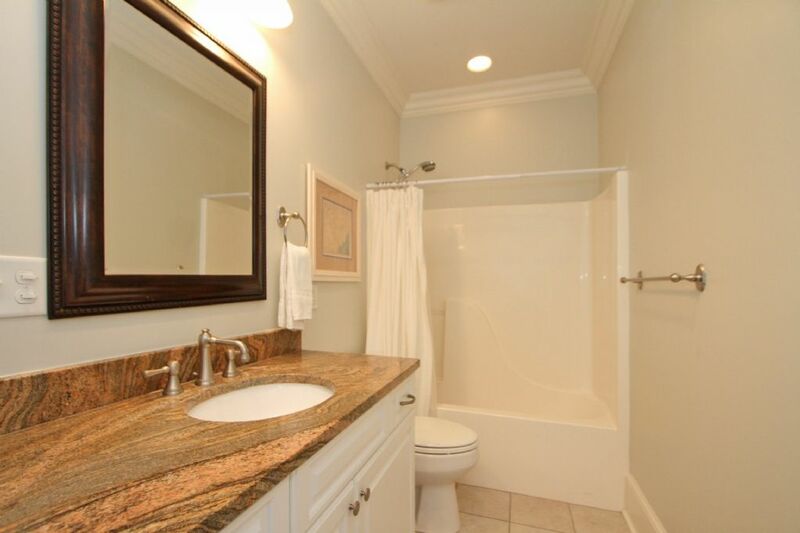 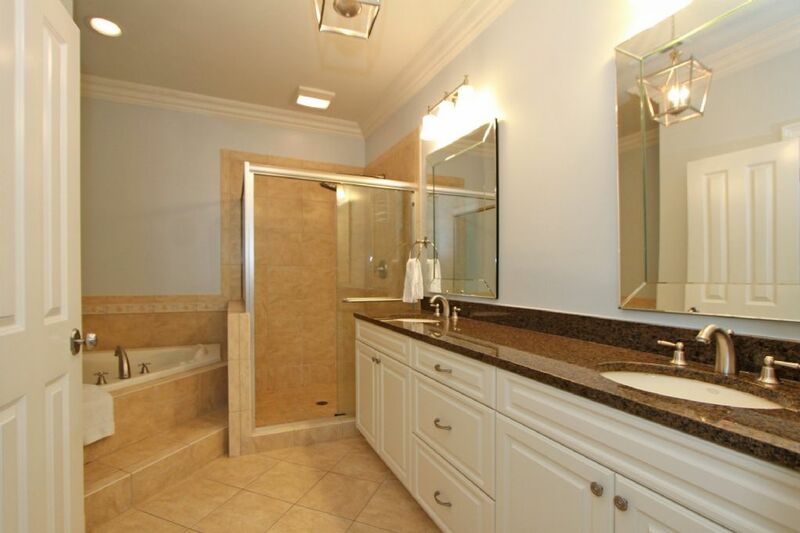 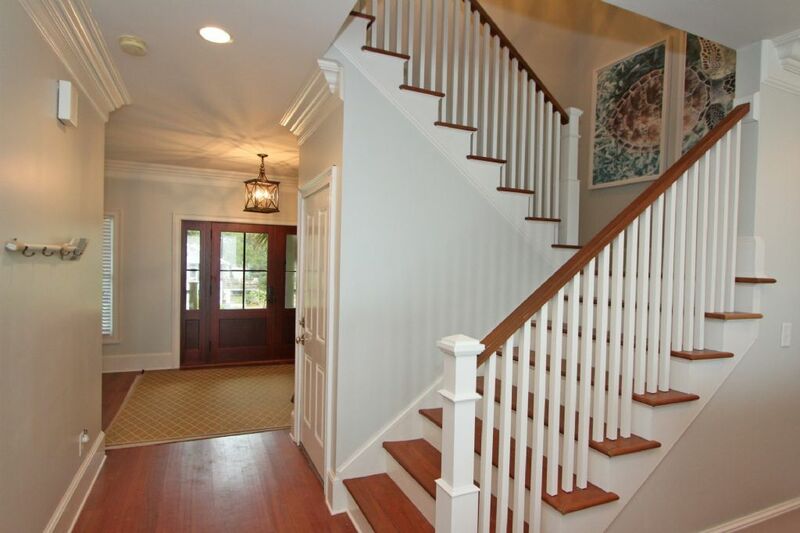 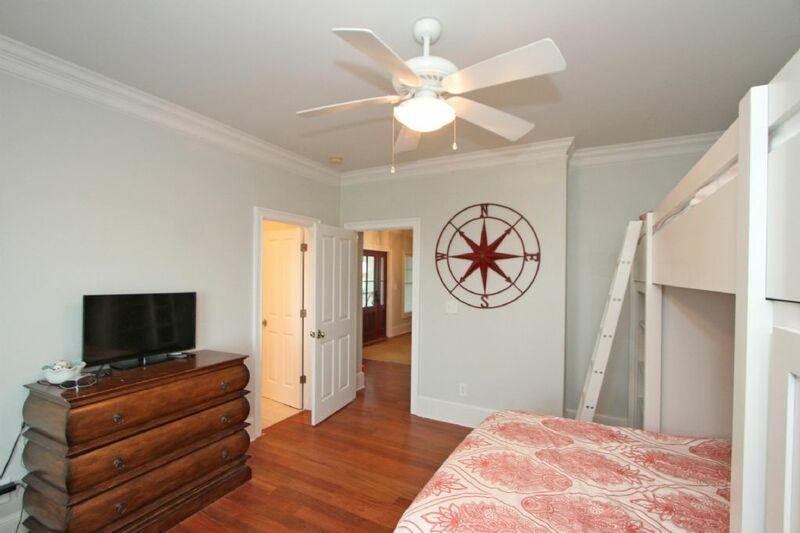 The floor has 5 of the 7 bedrooms in the home and 4 of the full baths. 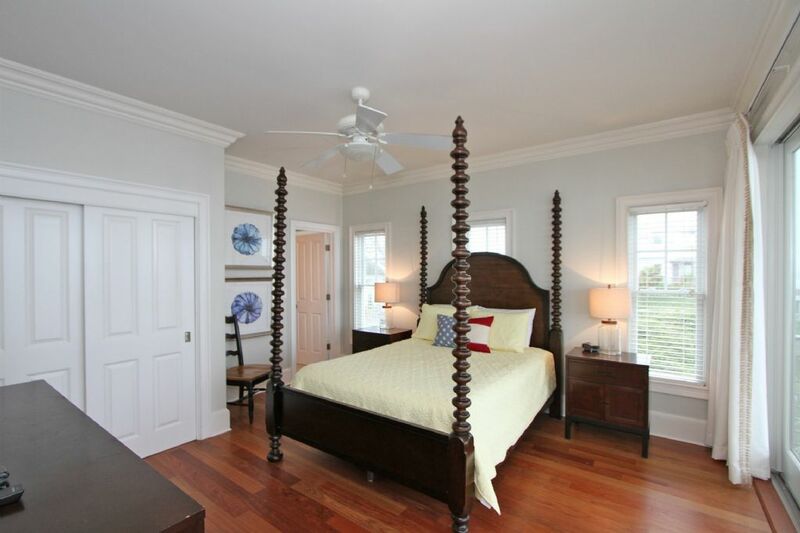 The first bedroom includes king bed and private bath while 3 of the remaining bedrooms feature queen beds. 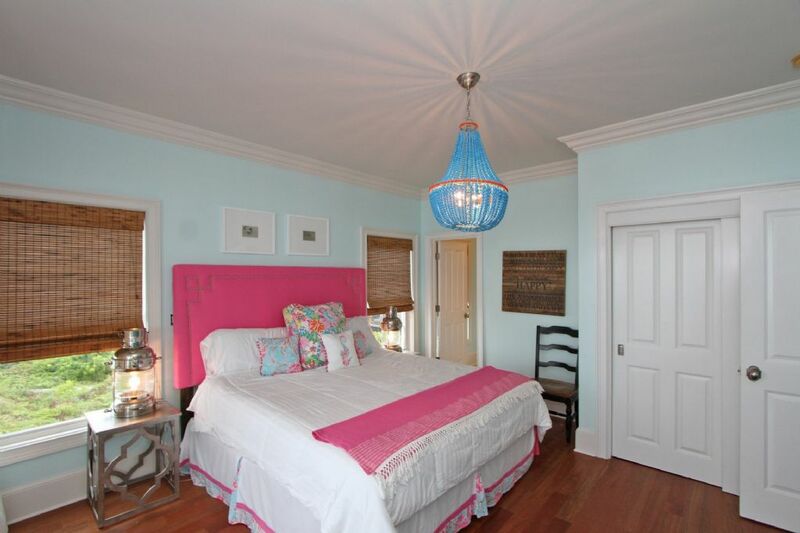 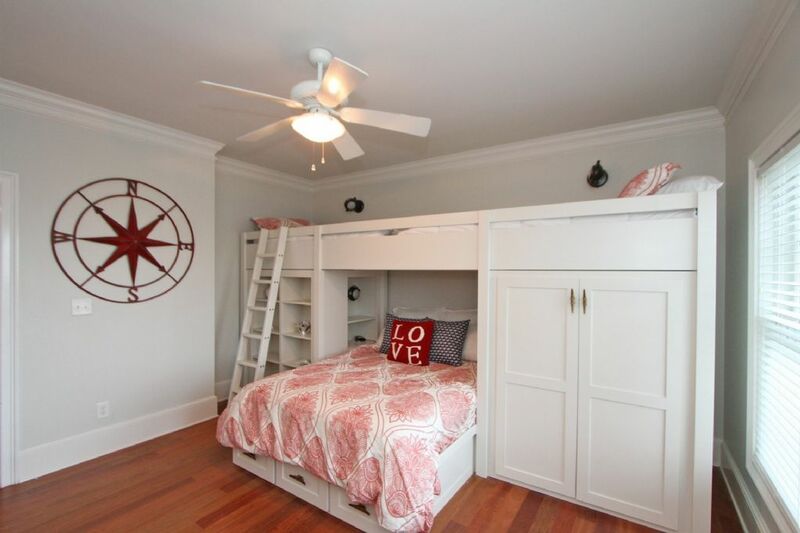 The final bedroom on the 1st floor is perfect for the kids with queen bed and two twins all built into a custom bed frame that echoes the beach. 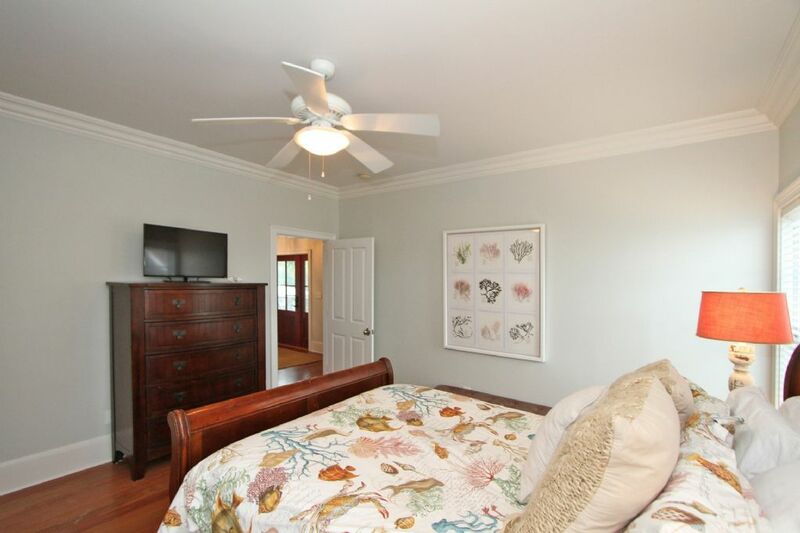 All bedrooms feature flat-screen TV's for plenty of entertainment options. 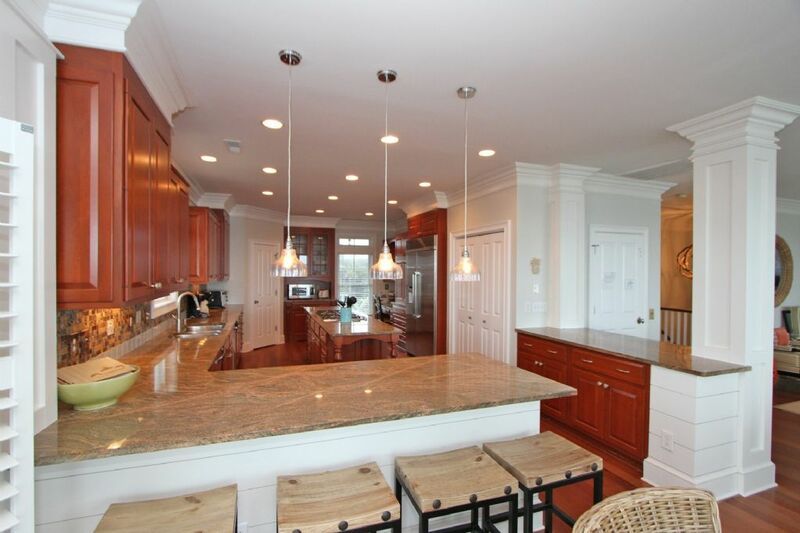 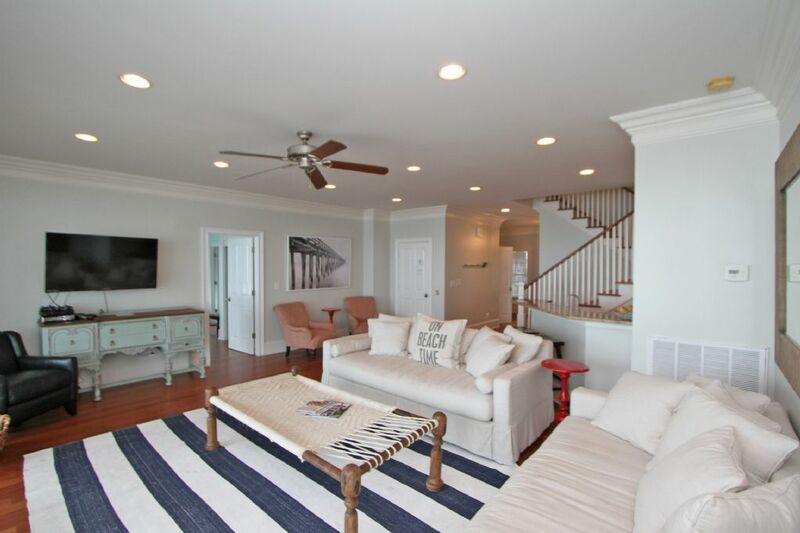 The second floor of the home features the large living area with spacious kitchen perfect for entertaining. 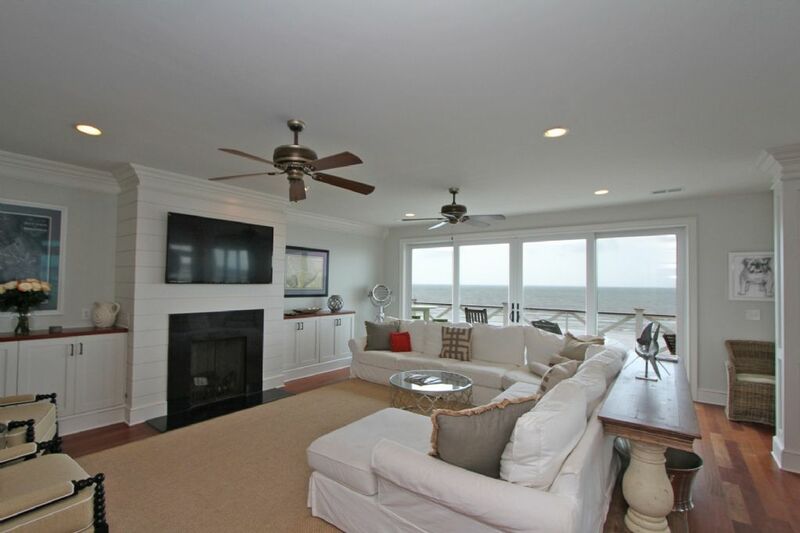 The living area has over-sized couch with plenty of seating and 70 inch flat-screen HD TV for movie night or the rare rainy day on Folly Beach. 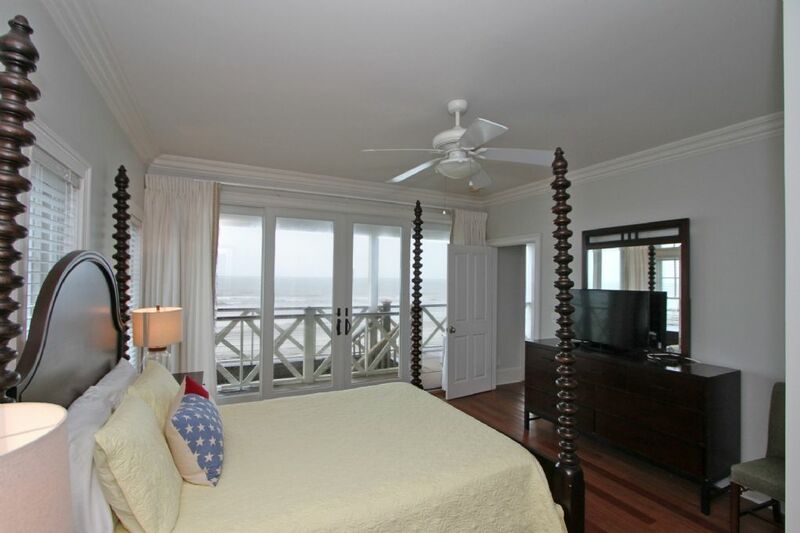 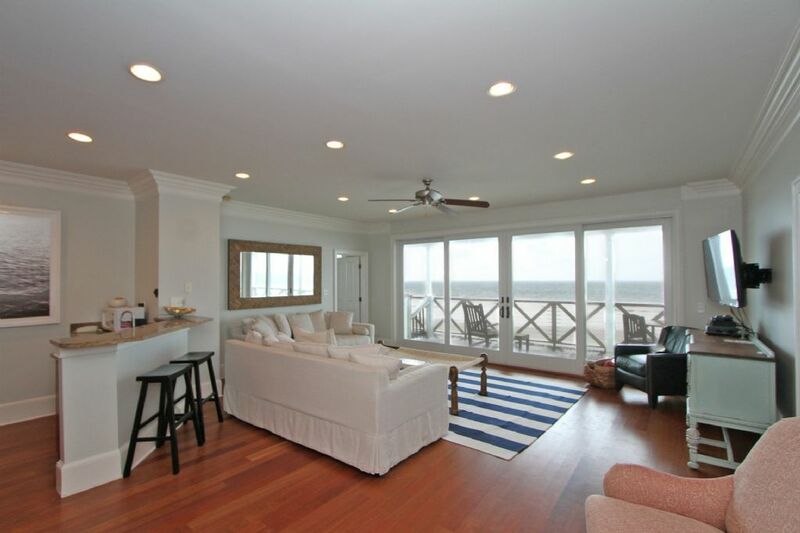 The living area has 8 ocean facing sliding doors to offer deck access as well as gorgeous views of the Atlantic. 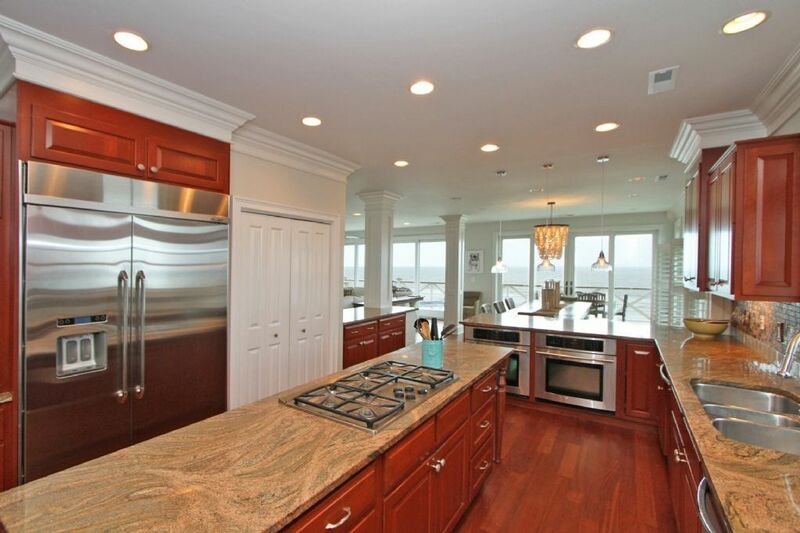 The kitchen is fully stocked and sure to please even the most discerning family chef. 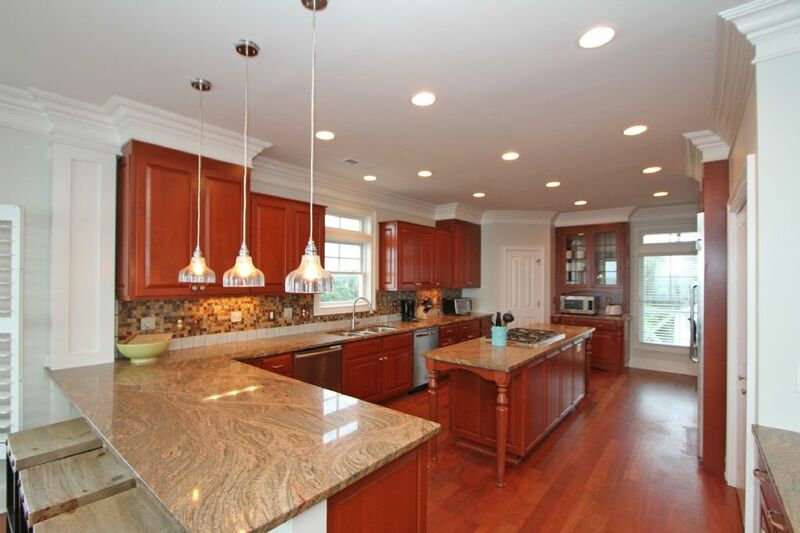 Granite counters, stainless steel appliances and gas range on the kitchen island are just a few of the amenities the kitchen has to offer. 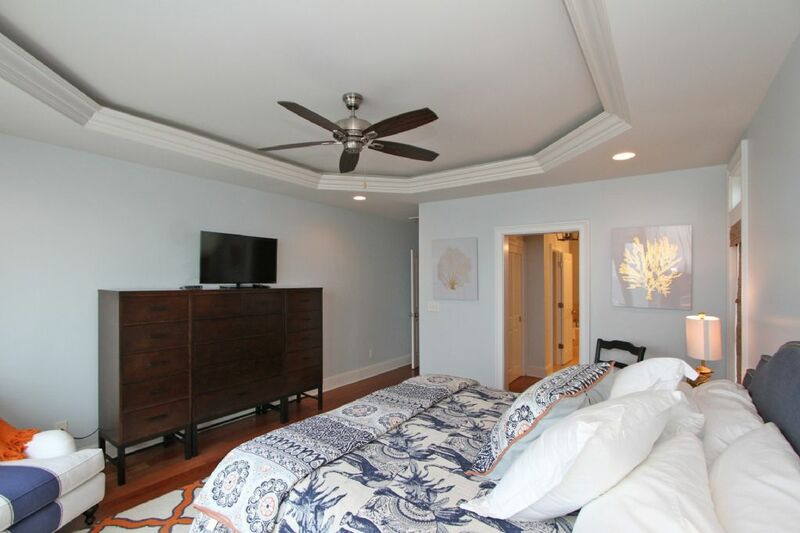 The second floor also includes the master bedroom with King Bed and private master bath that includes Jacuzzi tub and walk-in shower. 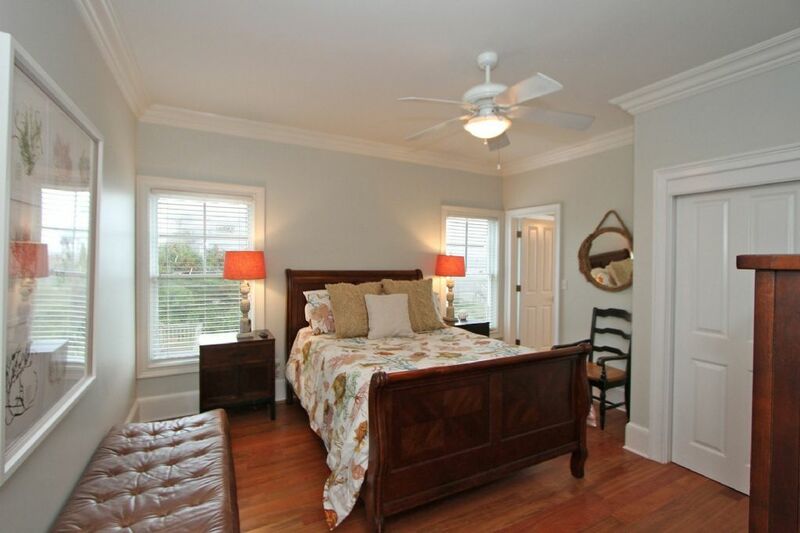 The final bedroom includes queen bed with private bath. 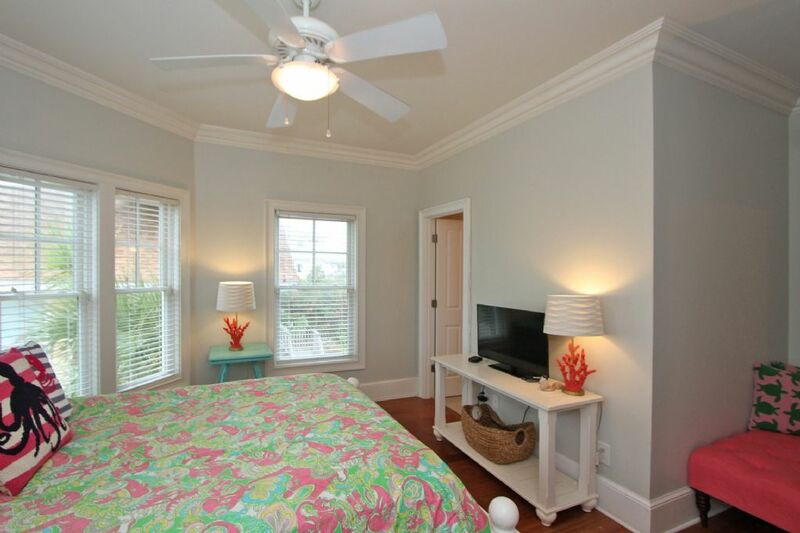 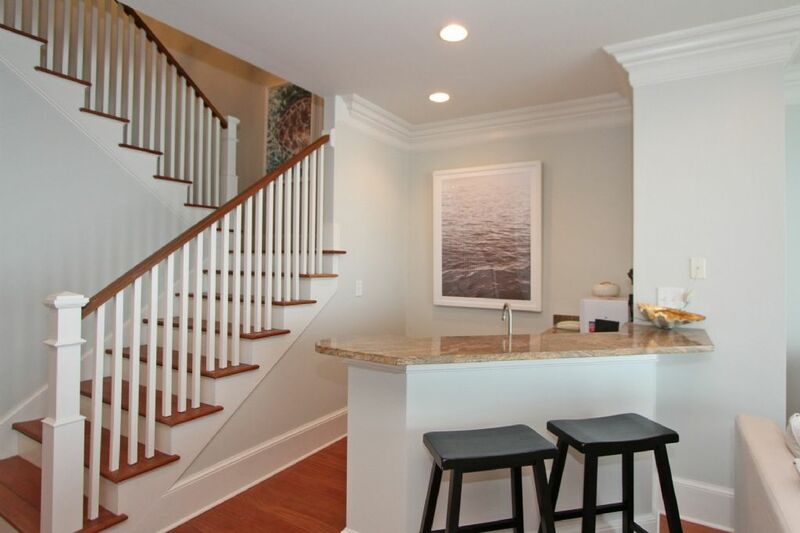 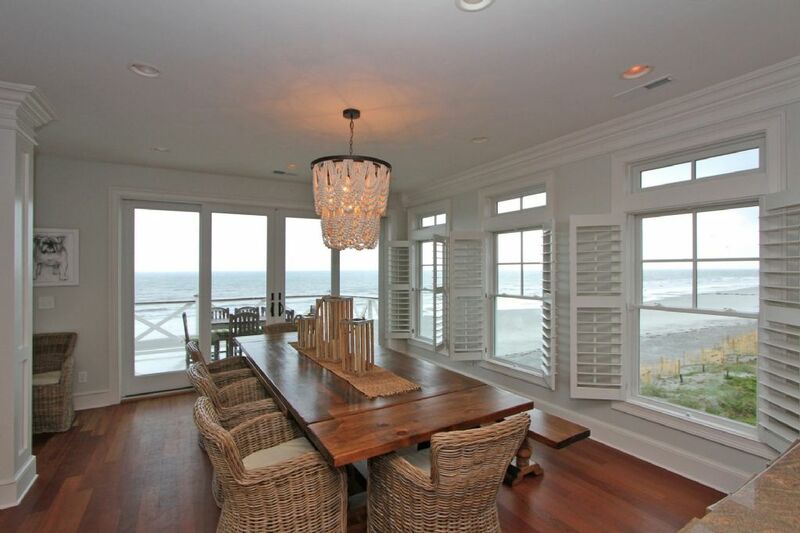 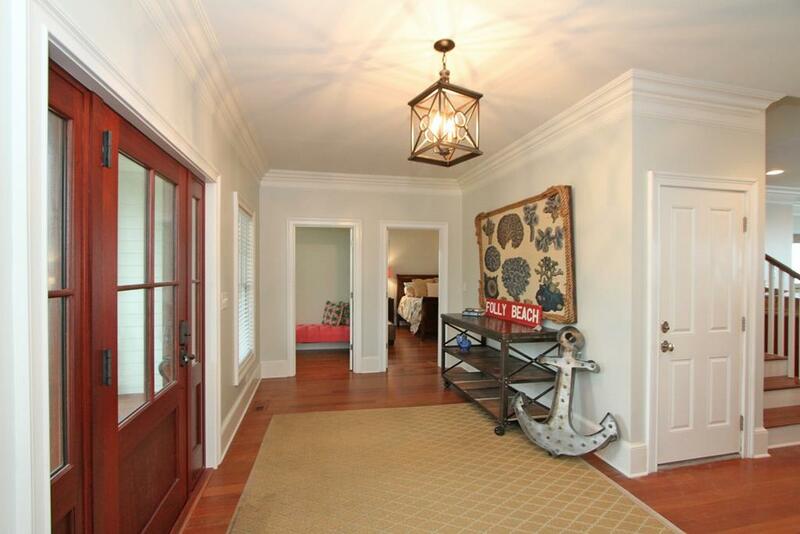 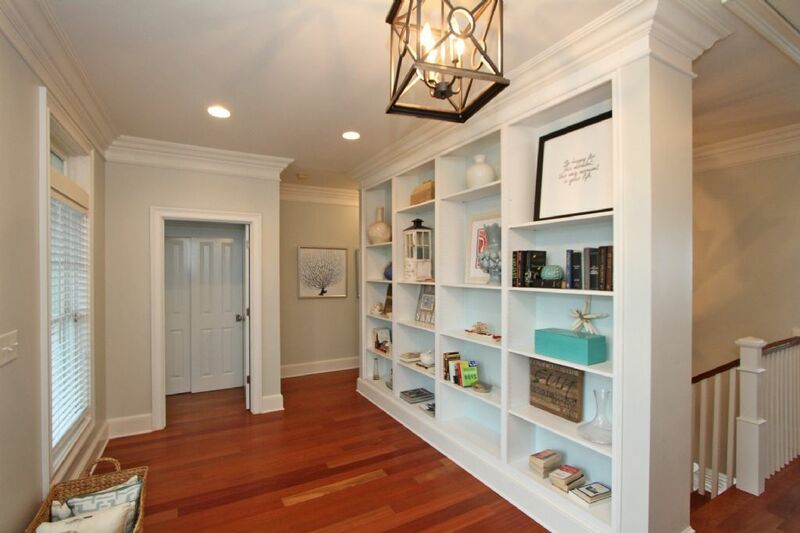 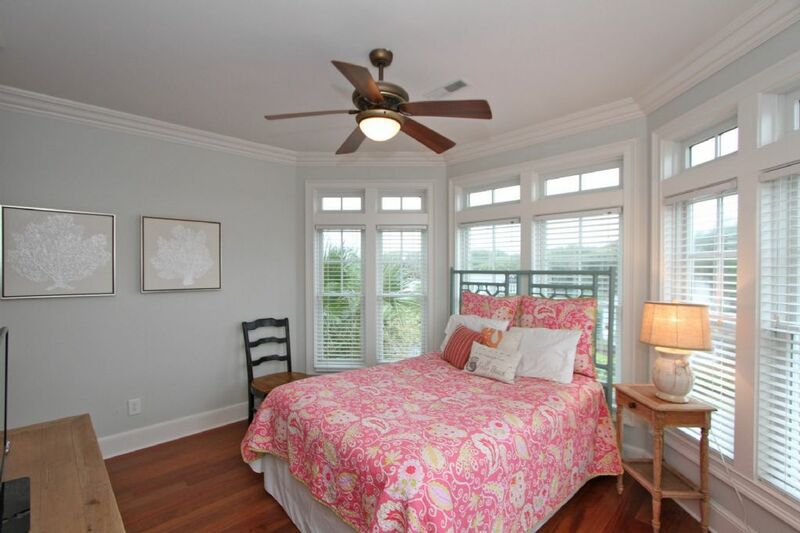 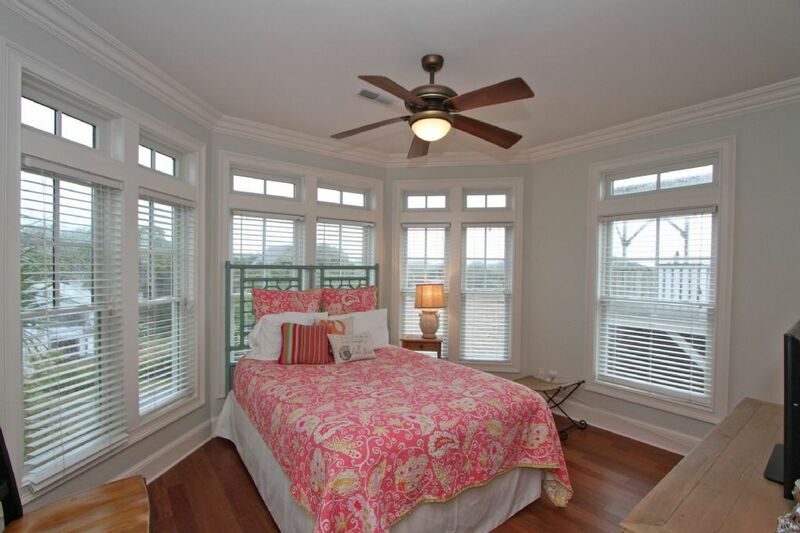 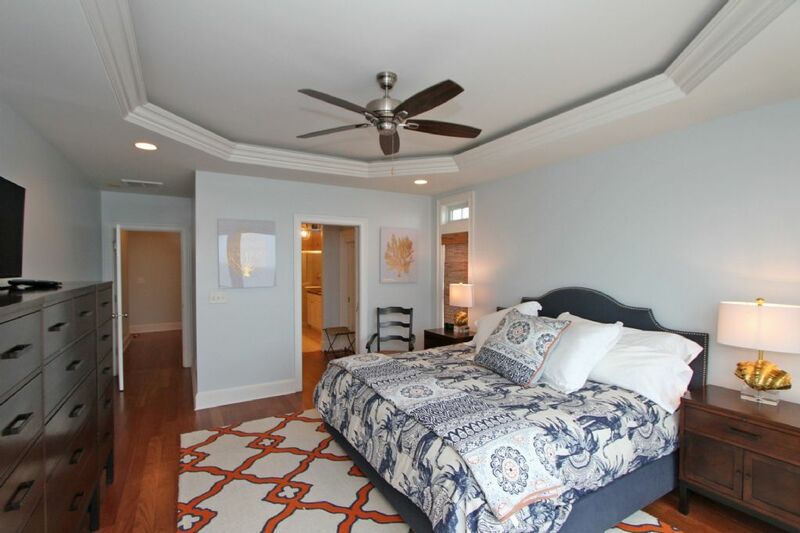 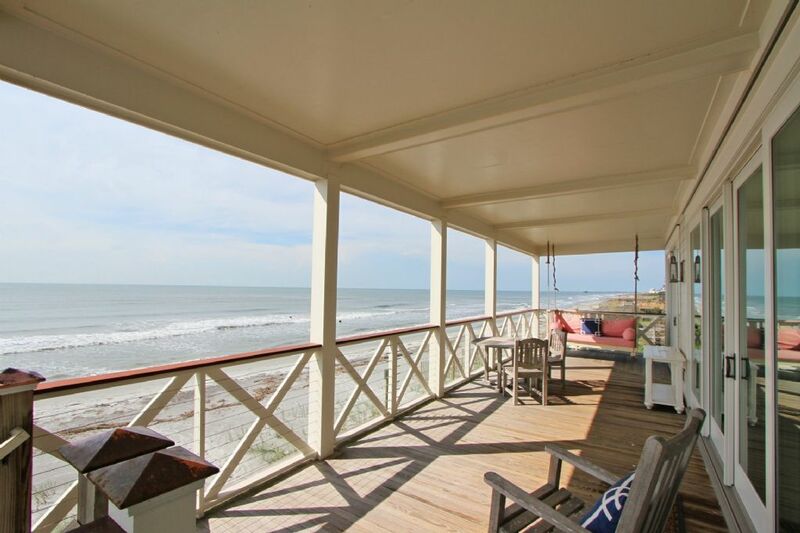 1111 East Arctic truly has it all when it comes to beach homes on the Charleston coast. 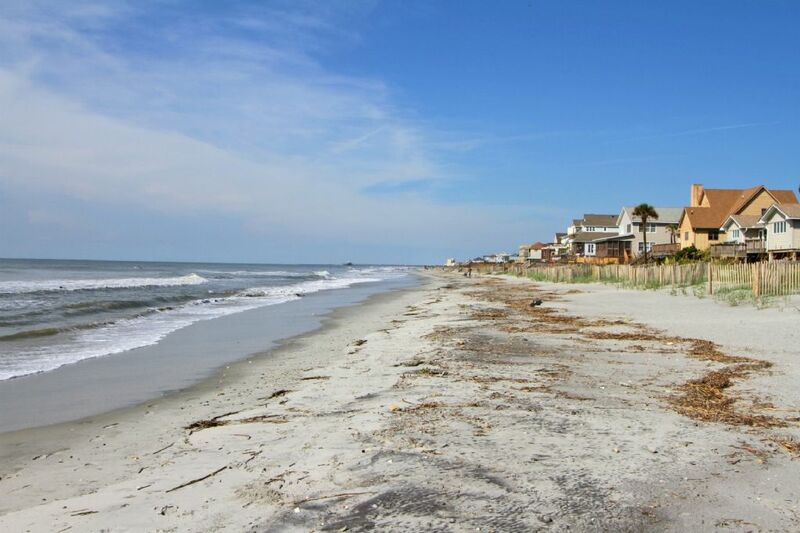 There is plenty of sand at all times for building sand castles and taking long walks looking for shells. 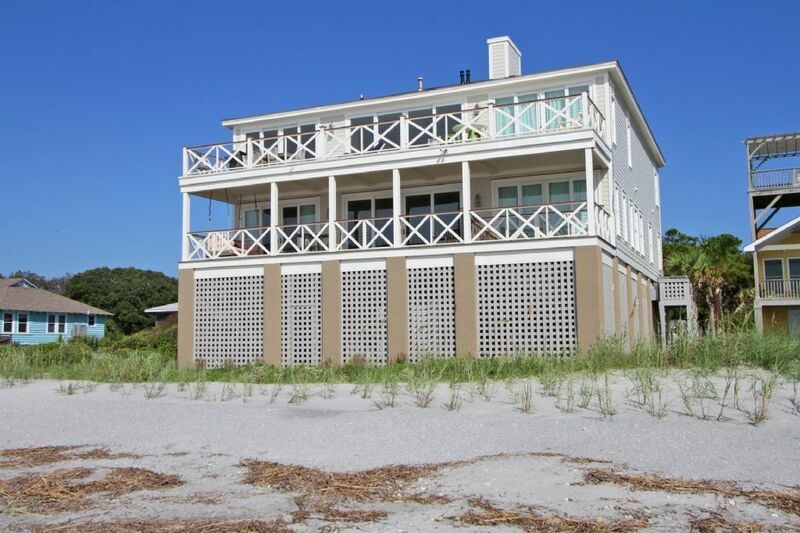 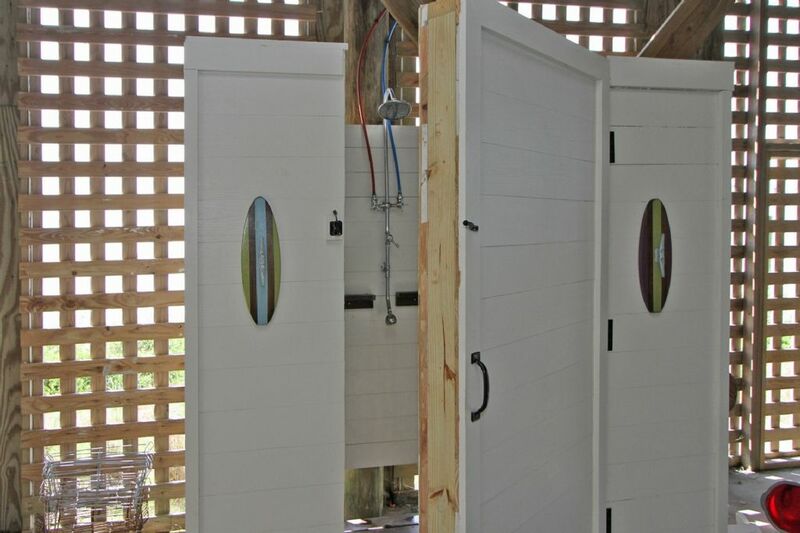 The exterior includes private beach access as well as large outdoor shower perfect for washing off after a long day on the beach. 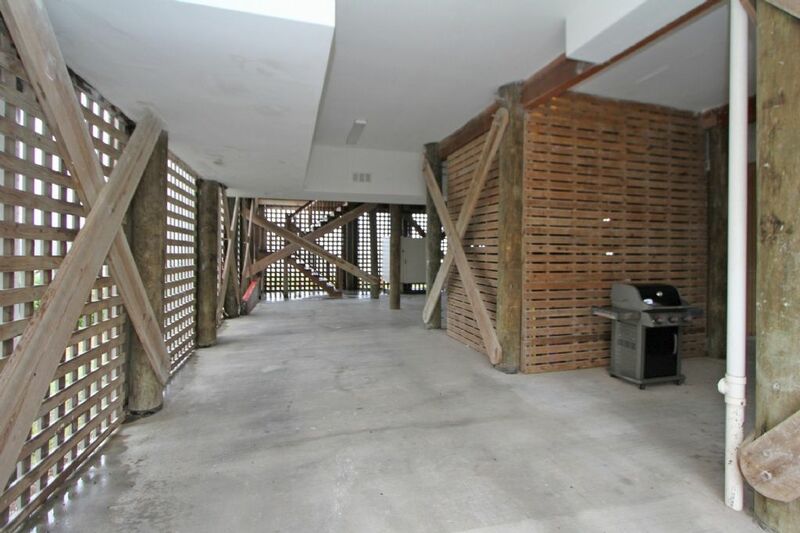 Parking area under the house and driveway provide parking for up to 6 cars. 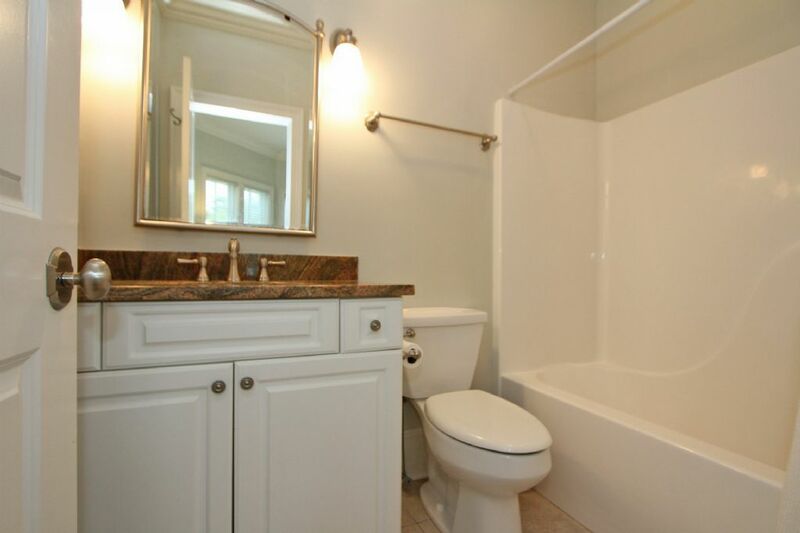 Home is pet friendly; however, it is strictly non-smoking. 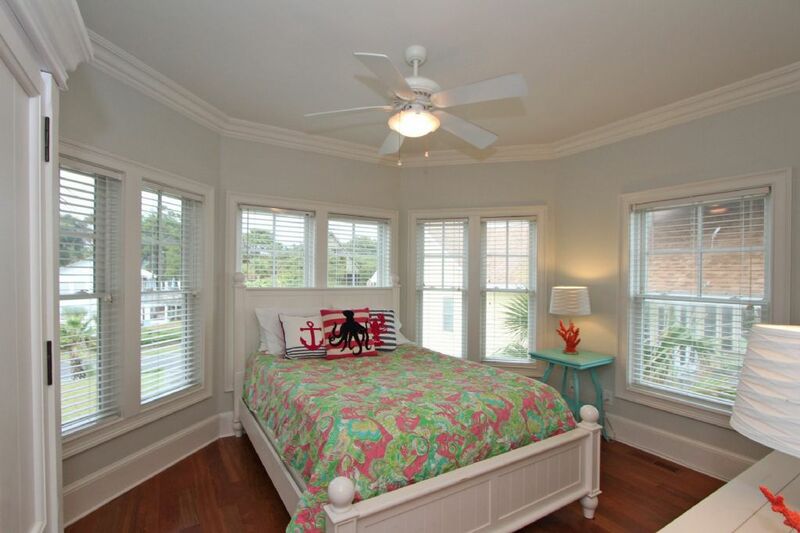 There will be a $125 non refundable pet fee per pet, plus tax, if you would like to bring a furry companion. 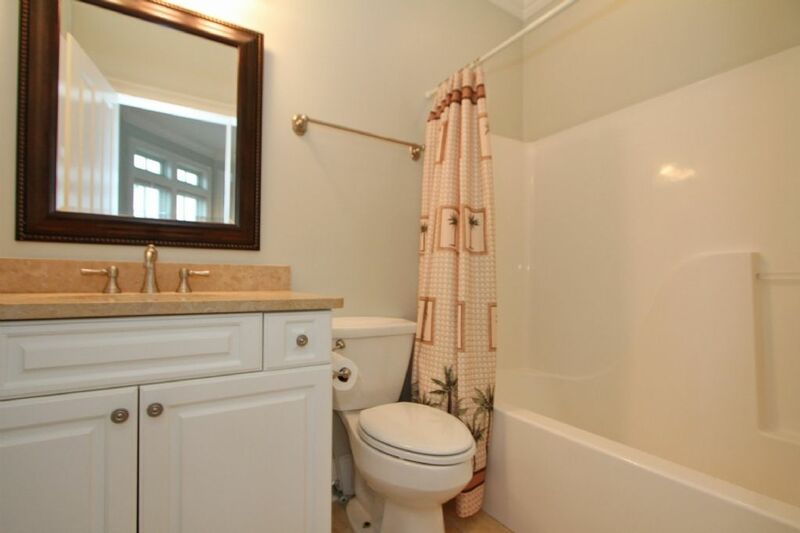 Must be 25 years old or older to rent. 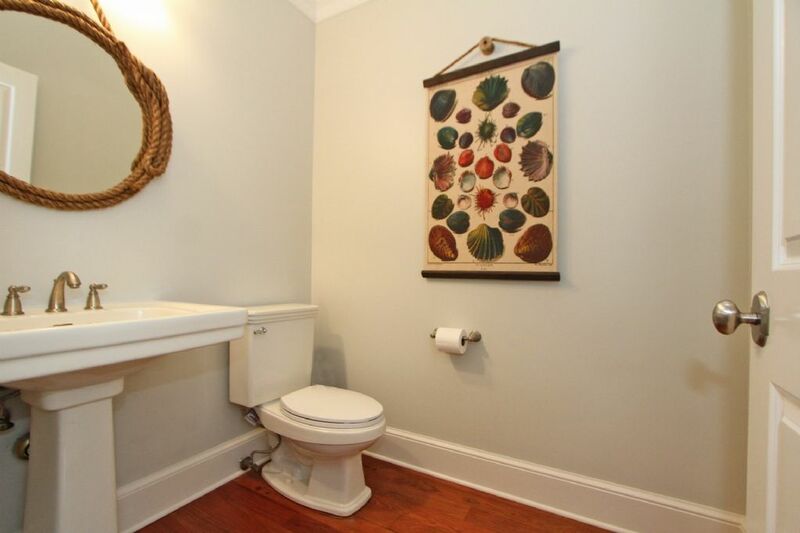 No events allowed that exceed the maximum occupancy of the home. 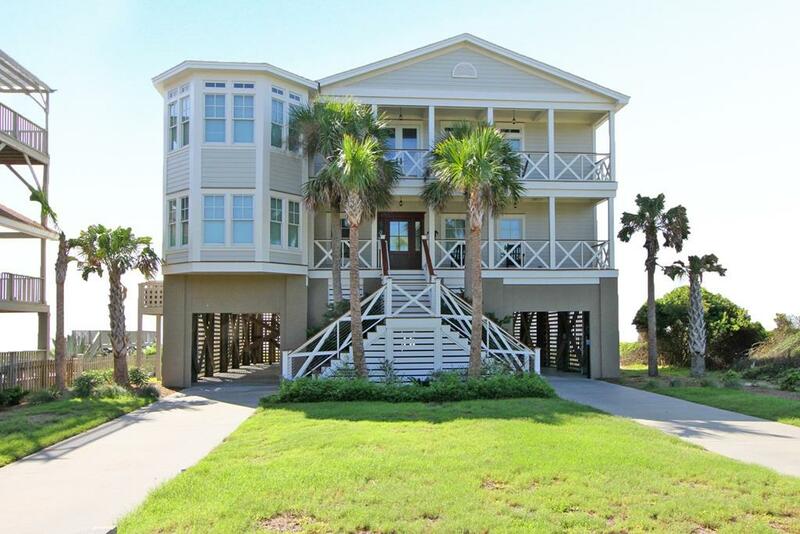 Please contact Carolina One at 843-588-1212 with any additional questions.